I am very pleased at the service I experience with this dealership. Joe is always professional and reliable. I am satisfied with the service I received. Extremely reliable results. Stand behind job. Thoughtful and assist you to deliver and pick up. Can count on job being done correctly and excellent representative for you to Volvo regarding war renters and problems that should not have happened. Only negative... about 20% more expensive but they fix it! Staff is professional, truthful and very knowledgeable of the BMW products. I trust Berglund. Special thanks to Dave Roberts and Tiffany for their extra care. We were looking for a dealership for life and I believe we’ve found that relationship at Berglund. We’ve been very impressed with the sales team being focused on making sure our purchase was the right car for our family. 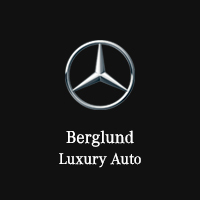 We would highly recommend Berglund. The service was top notch and I definitely will be coming back for all of my 2019 BMW X5 service and warranty work. The staff was great! 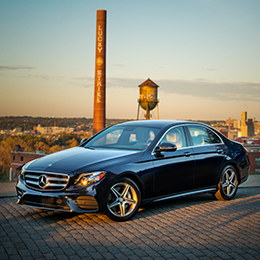 At Mercedes-Benz of Lynchburg, striving for 100% customer satisfaction is what makes us wake up in the morning. 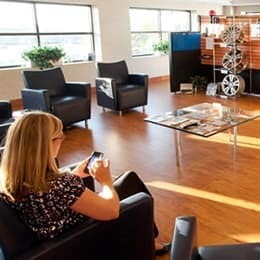 Even before our first cups of coffee, we think about how to make our Lynchburg car dealership better than the day before. 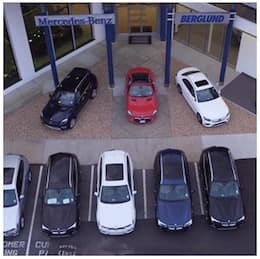 It’s this commitment to superior service that makes us one of the most respected luxury car dealers near Bedford, VA—an accolade we take great pride in. 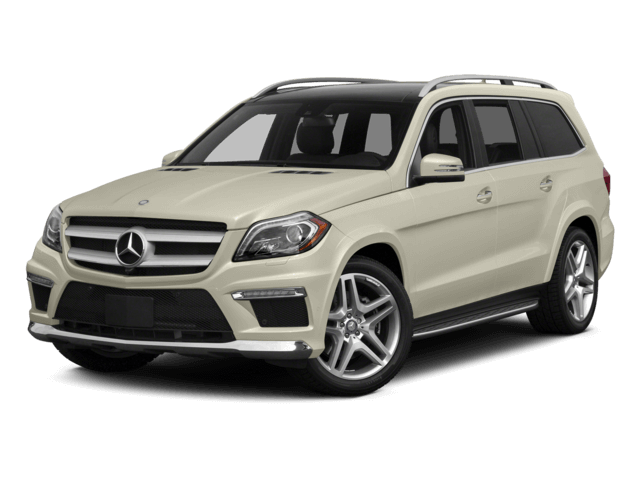 But the buck doesn’t stop at premier service when shopping at our Mercedes-Benz dealership. 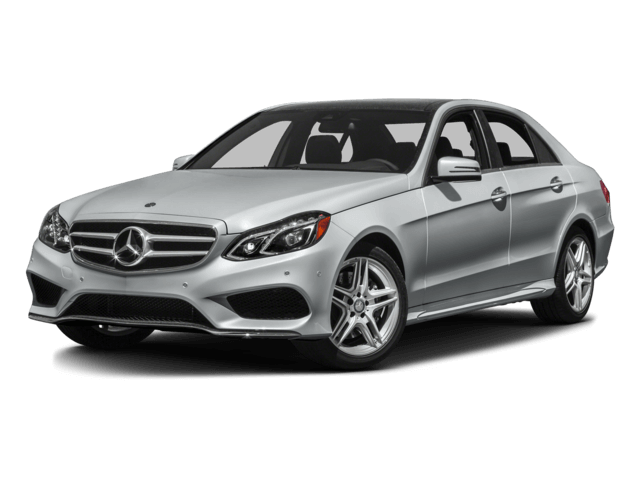 We have hundreds of used cars and new and certified pre-owned Mercedes-Benz models available for Lynchburg drivers to test out, fall in love with, and bring home. 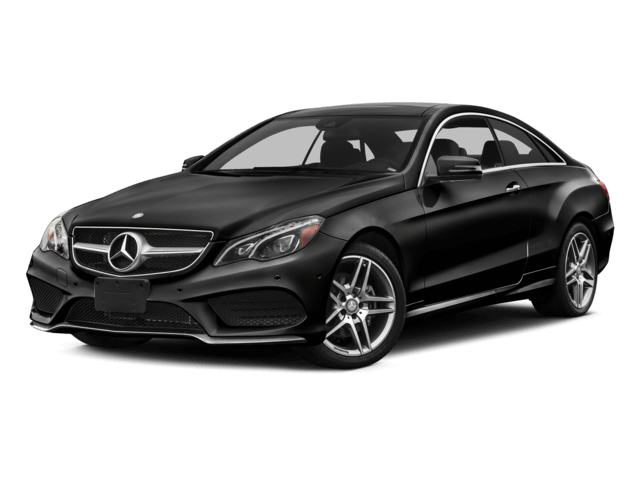 We also offer amazing luxury car lease offers, vehicle specials, and a five-star Mercedes-Benz service center for our customers to take advantage of. Because we believe that the best customers deserve the best service. 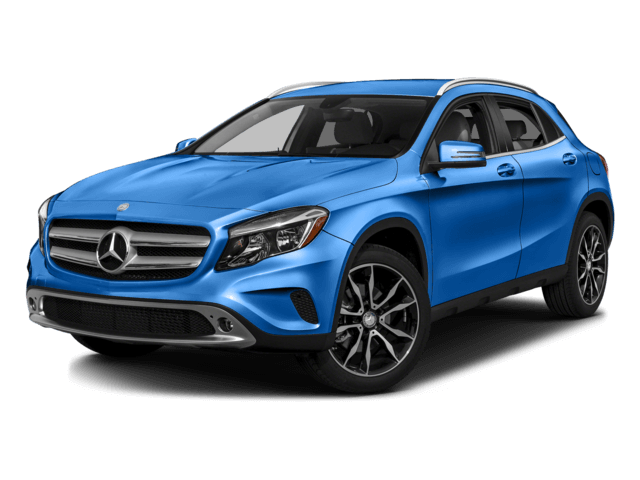 If you’re looking to get more out of your car dealer, look no further than our Mercedes-Benz dealership in Campbell County, VA. 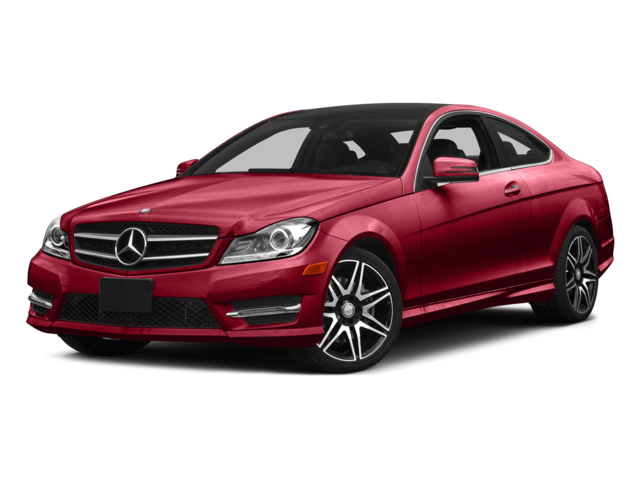 Contact us at 434-385-6226 or visit our Lynchburg luxury car dealership at 2643 Lakeside Drive today. We’ll happily set you up with a test drive and go over your financing options. 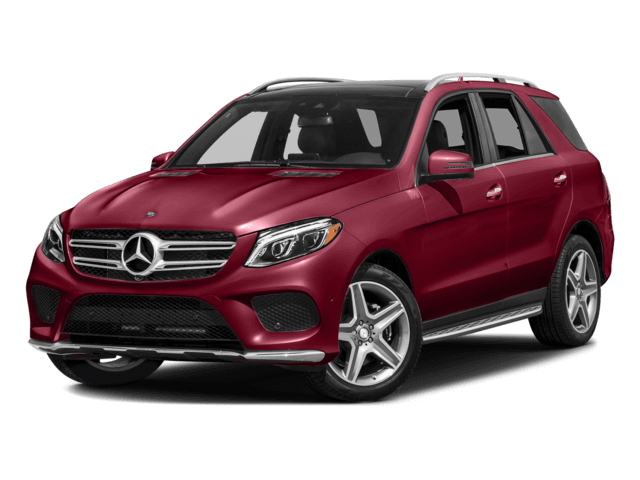 The most popular new Mercedes-Benz models are here, and each one is begging for a new place to call home. 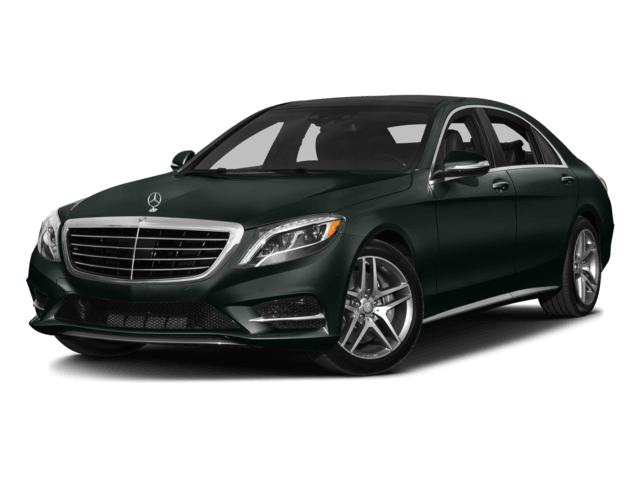 If a luxury sedan is what you crave, models such as the S-Class or E-Class will make your knees weak. 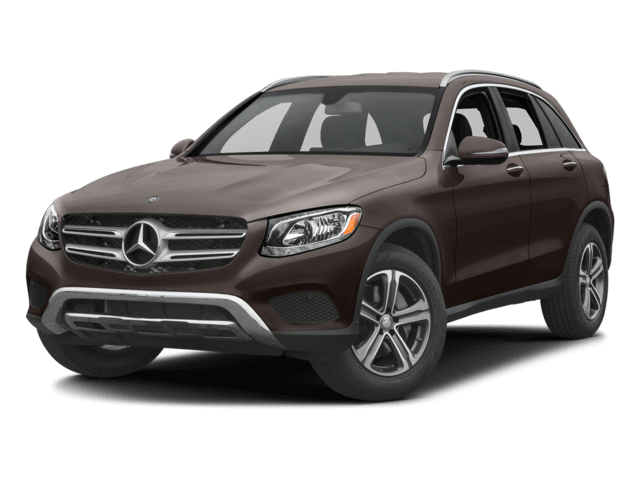 If you desire something a bit roomier, slide into one of our GLS or GLC SUVs. 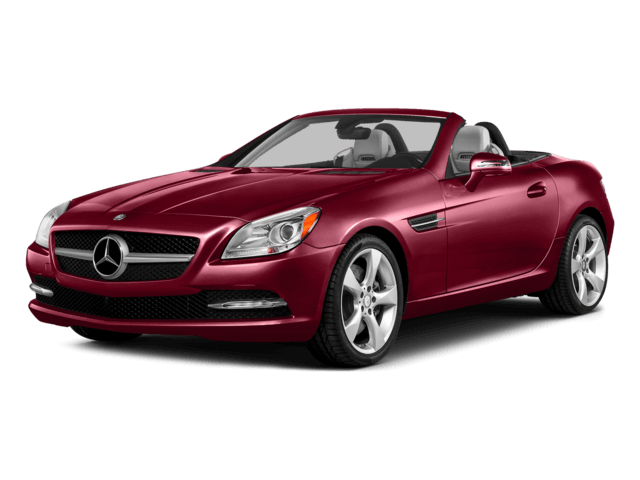 If your goal in life is to be a speed demon, we have a wide variety of Roadsters and CLA coupes to quicken your pulse. No matter your preferred model, trust that our selection will keep you content. 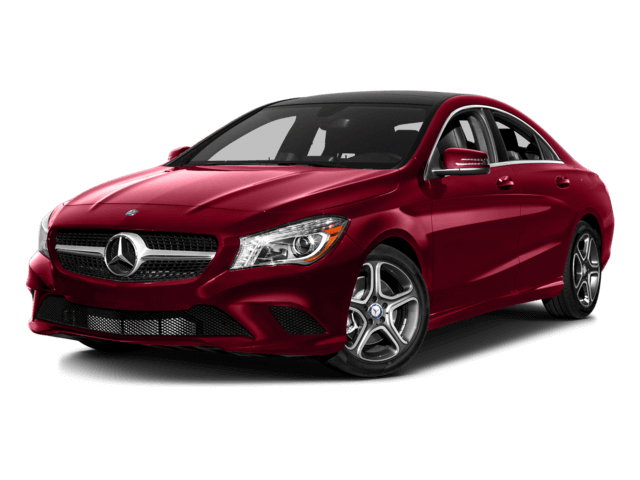 When you shop at Mercedes-Benz of Lynchburg, you will receive great offers on top-tier sophistication thanks to our various new car specials and Mercedes-Benz lease offers. Simply search through our specials or ask your salesperson for details. 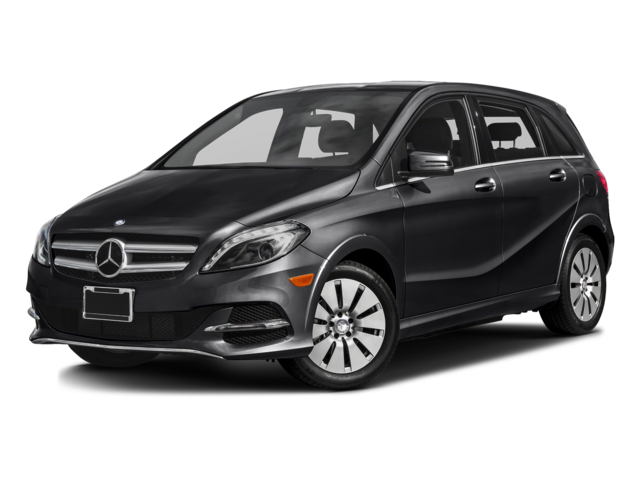 To ensure every one of our customers is happy, we also have an extensive inventory of certified pre-owned Mercedes-Benz vehicles and other affordable used cars for sale. 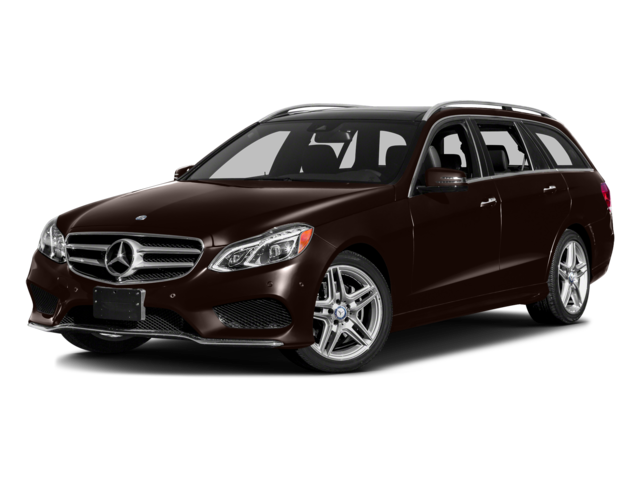 For those interested in luxury performance and comfort at a bargain, a CPO luxury car makes the most sense. 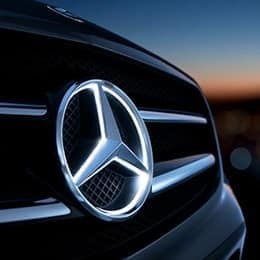 Each certified used Mercedes-Benz for sale at our Lynchburg dealership comes with impressive perks and benefits, including an extended warranty. 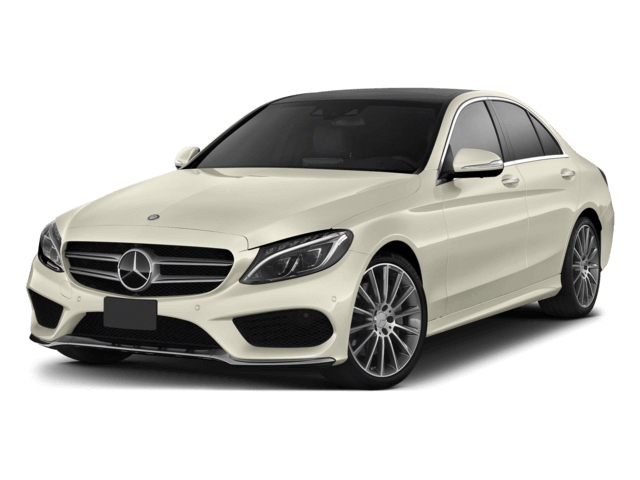 Read more about the advantages of buying a certified Mercedes-Benz, and search for your perfect budget-friendly CPO car offer. Want an even better bargain on a high-quality used car? Our pre-owned inventory won’t disappoint. 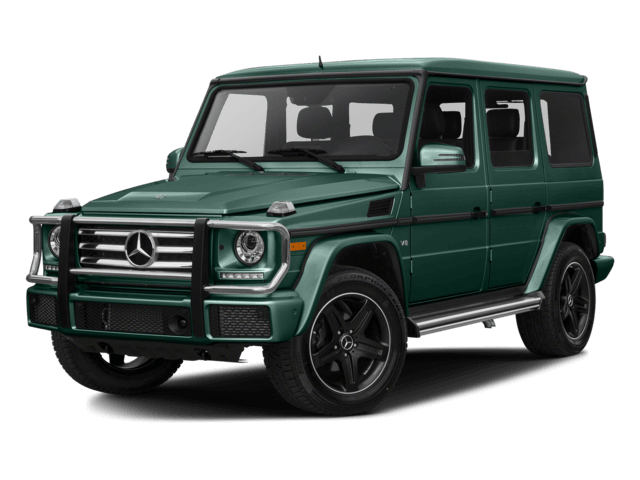 We sell all makes and models, not just used Mercedes-Benz vehicles, allowing you to pick and choose based on your own set of criteria. We’ll also gladly accept your trade-in! Peruse our selection of used cars for sale near Liberty University, and allow us to get you behind the wheel of an affordable ride. 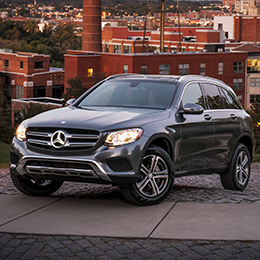 A Mercedes-Benz is no ordinary machine—it takes an expert’s eye and set of hands to ensure it’s running as intended. 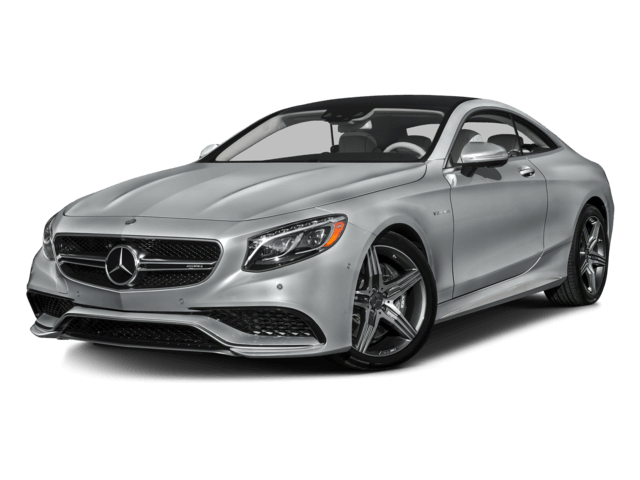 Such experts are hard to come by in typical car dealerships and auto repair shops, but not so when visiting our Mercedes-Benz service center in Lynchburg. 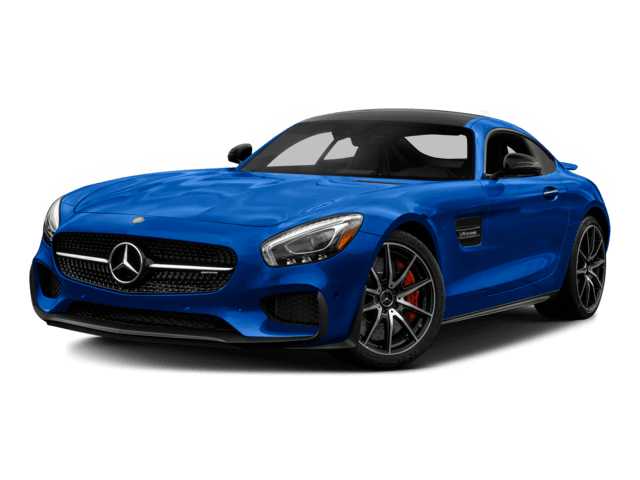 Our trained and certified technicians are qualified to perform all types of auto repairs, service, and car maintenance on just about any Mercedes-Benz model, old or new. Whether you’re in need of a tire rotation, brake replacement, or simple *oil change, expect the best from our expert mechanics. 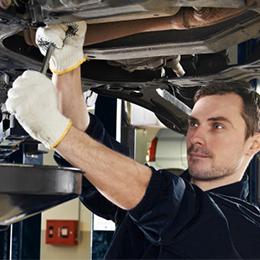 Schedule your auto service appointment or order genuine Mercedes-Benz parts online. To buy, or not to buy, that is the question. 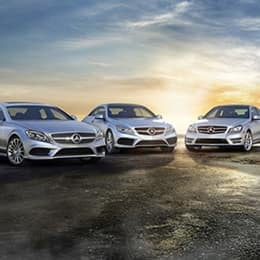 At Mercedes-Benz of Lynchburg, there are no slings and arrows of outrageous financing rates, no sea of car loan troubles you must take arms against—just you, our Mercedes-Benz finance experts, and your next luxury car. 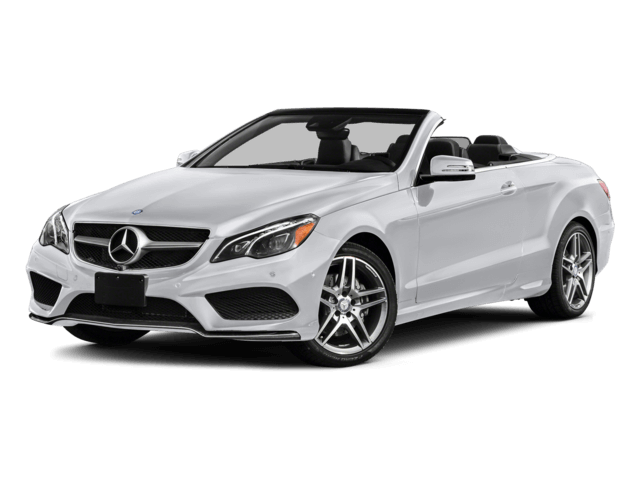 We will help you select the ideal auto financing terms, find the finest Mercedes-Benz finance offers, and send you off with a hearty “bon voyage” as you drive off our car lot. To save time, fill out and submit your financing application online. 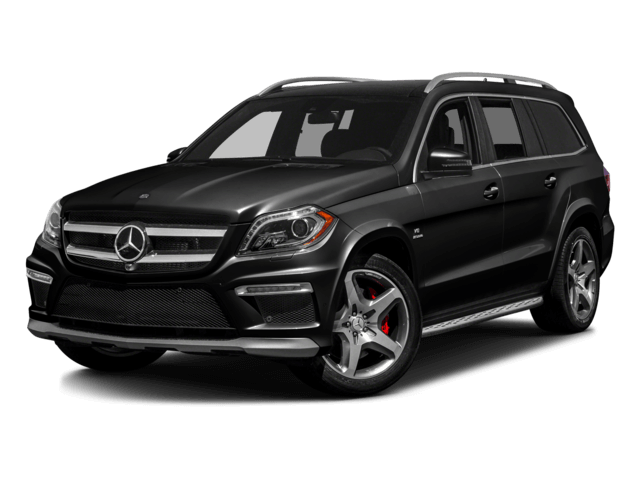 You’ll get pre-approved in moments, allowing you to shop for your next luxury vehicle with Shakespearean confidence. 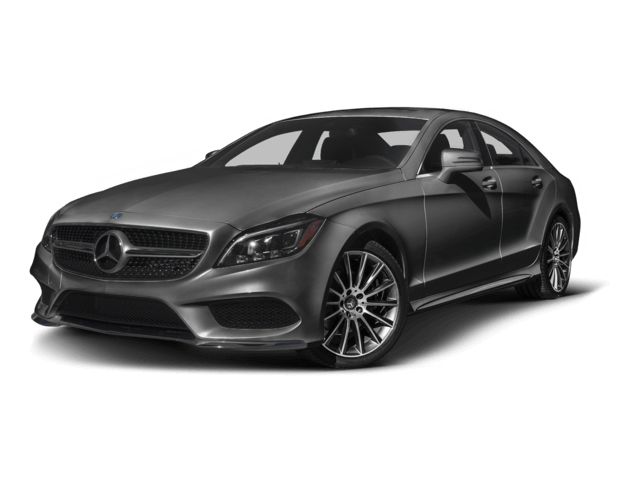 Receive the service you deserve from a luxury car dealership. 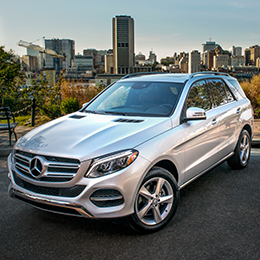 Contact or visit Mercedes-Benz of Lynchburg today and work with the area’s premier dealers. We serve customers throughout the entire Campbell County region, including Bedford, Appomattox, and Madison Heights, VA.